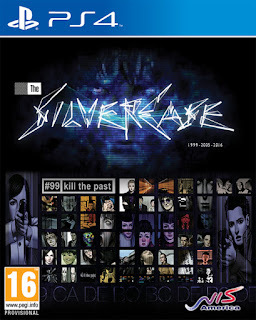 The Silver Case is an HD remaster of the debut game by developer SUDA51, creator of titles such as Flower, Sun and Rain, Killer 7, the No More Heroes series, Lollipop Chainsaw, and most recently LET IT DIE. 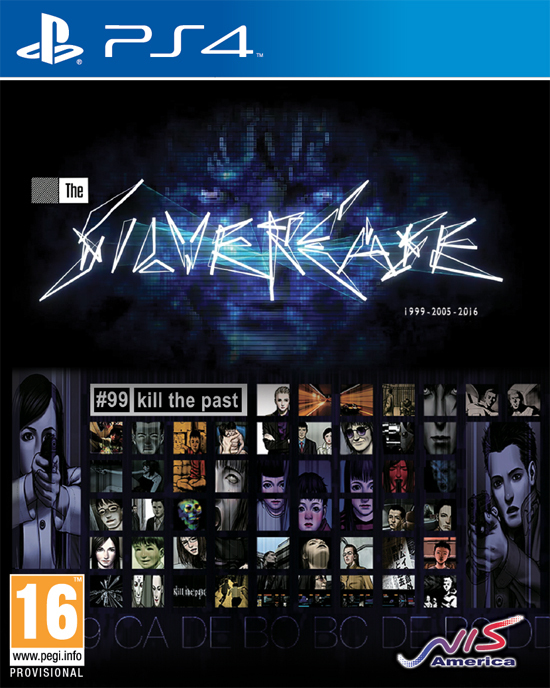 The Silver Case will be hitting North America on April 18 and Europe on April 21 on the PlayStation 4 as both a physical and digital release! A limited edition version of the game is also available on our online store.